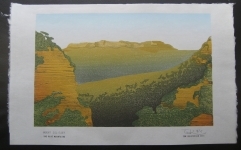 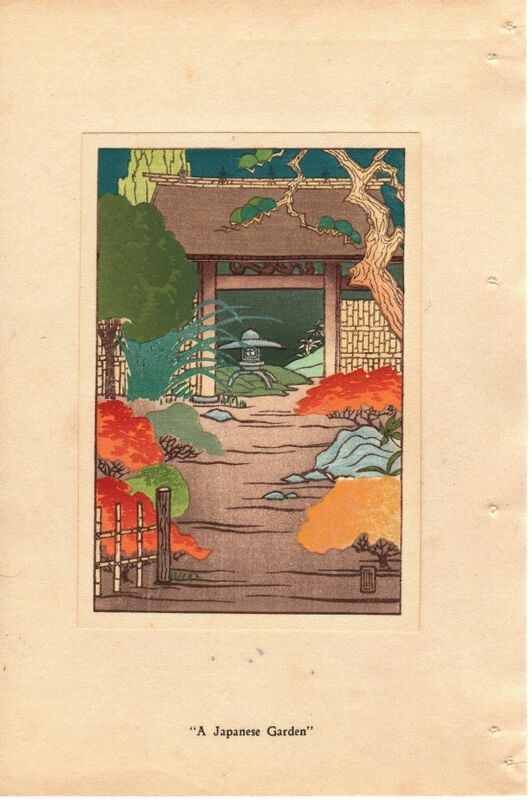 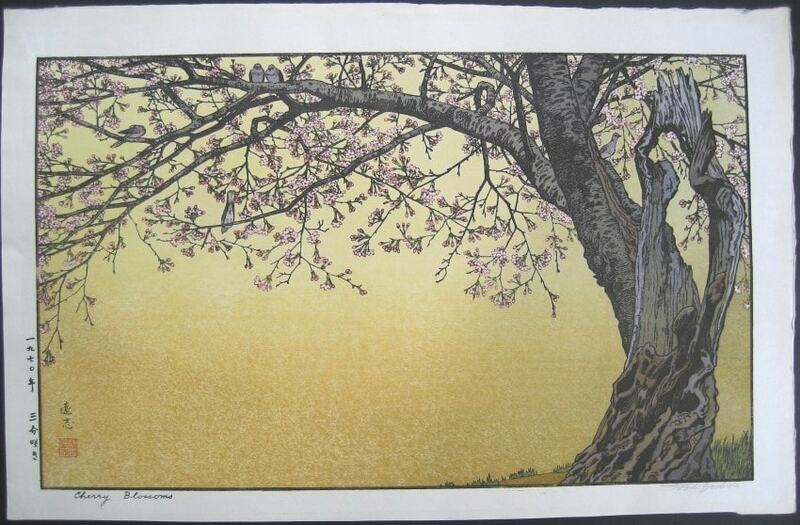 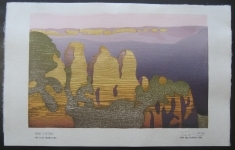 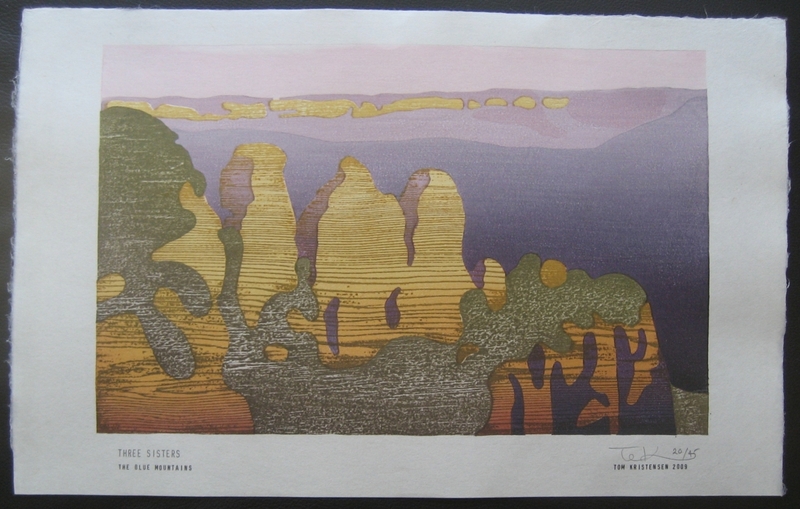 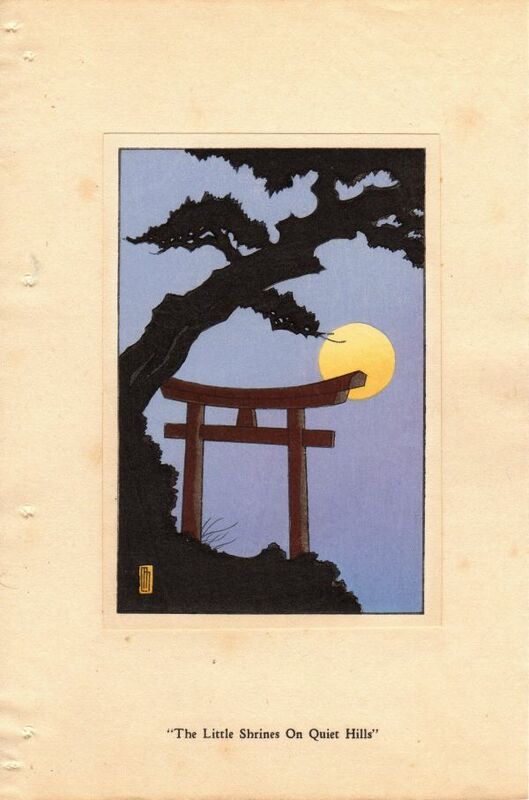 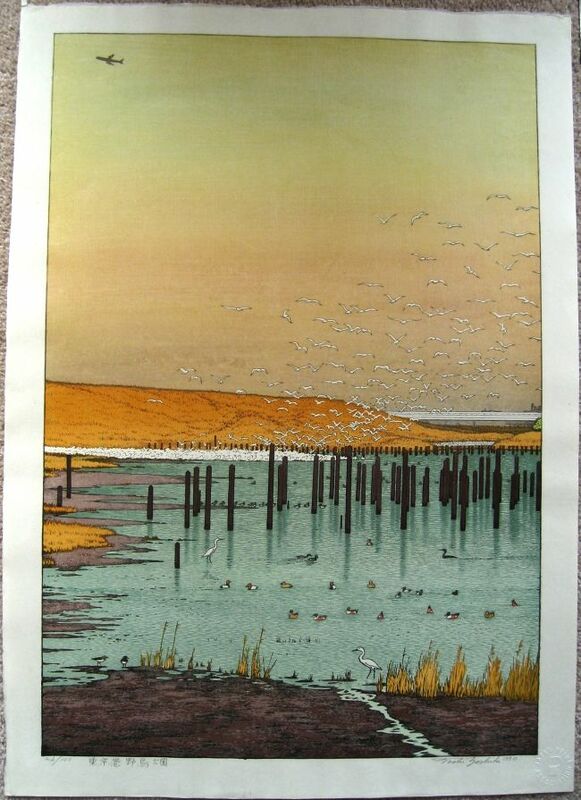 Two prints by Australian woodblock print maker Tom Kristensen have been uploaded to the gallery. The prints I’ve acquired are from what’s probably his smallest series of woodblock prints – two landscapes of the Blue Mountains in Australia. 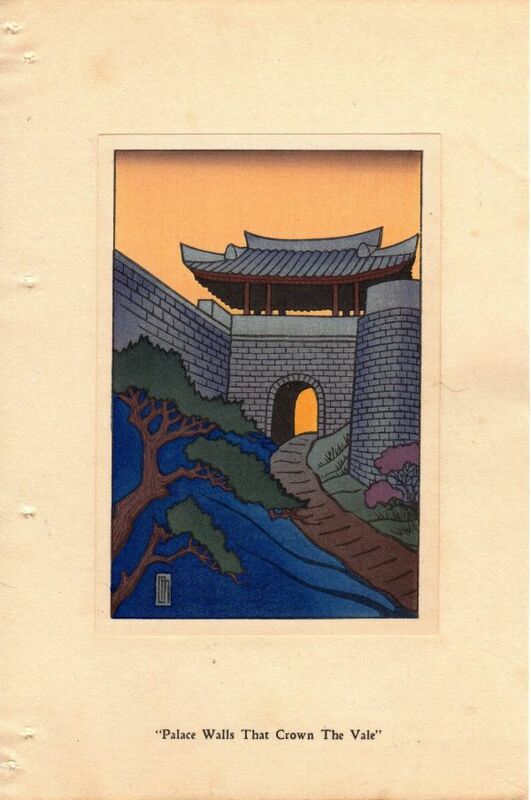 – What I like to call the Macdonalds ‘Golden Arches’ series featuring the likes of Karl Marx, Chairman Mao and Marilyn Monroe. 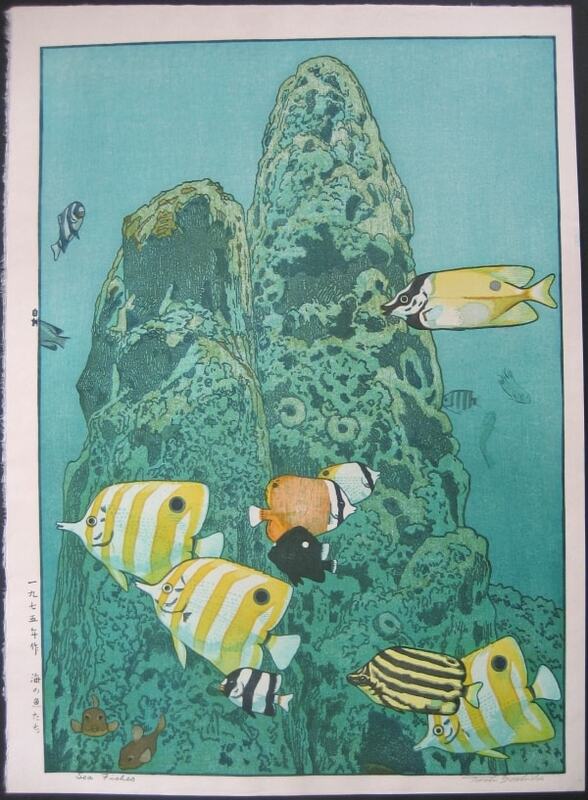 – Japanese manga from the series Kaiju Manga ( Pictures of Magical Animals) including a number of Godzilla prints and Astroboy.